Industrial Growth Partners, in partnership with management, has recapitalized the Redco Group. Headquartered in Edmonton, Alberta, Canada, Redco is the leading independent player within the Canadian pressure control equipment market. 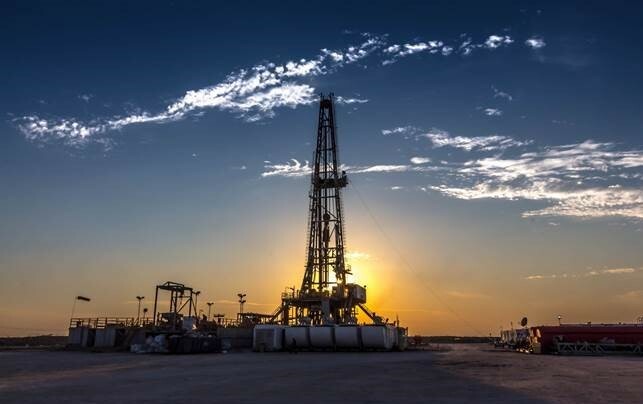 The Company provides a full suite of wellhead, frac completion products, and related services for blue-chip, oil and gas operators and prides itself on its breadth of products, reputation for quality, and outstanding field service capabilities. Redco designs its products internally and maintains world class manufacturing capabilities including full-service in-house machining for remanufactured products, repair, and quick-turn items. The Company supports its diverse and growing customer base through a network of facilities across Western Canada. On December 17, 2018, Industrial Growth Partners recapitalized Redco in partnership with management. The acquisition is an attractive fit with IGP’s strategy of investing in niche industrial companies with leading market positions and significant growth opportunities. To learn more about the Redco Group, please visit http://redcogroup.ca.